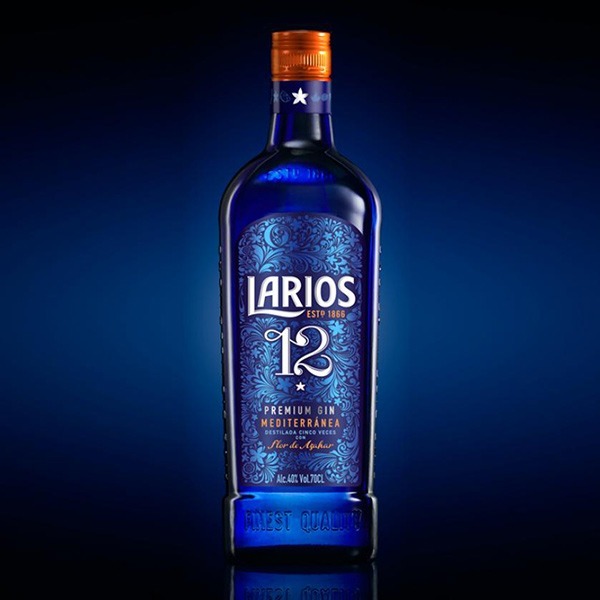 Larios 12 Gin s infused with 12 carefully chosen botanicals in 5 separate distillations. It has a distinctive aroma of citruses and orange blossom. The palate of Larios 12 Botanicals Premium Gin is still bright with lots of citrus: a mélange of tangelo, orange, and particularly Mineola. The mid-palate signals a shift wherein juniper and Pfeffernüsse cookie excites the palate. Grapefruit rind on the finish. It’s a well-played, citrus forward gin.